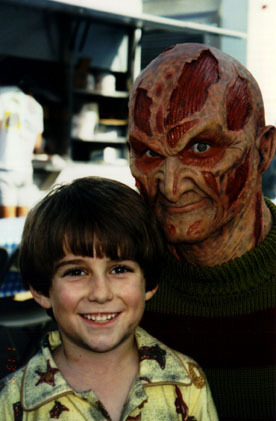 The first time I saw the name Wes Craven, it was in TV Guide, around 1986. It was in the synopsis for A Nightmare on Elm Street, which read something like, “Horror maven Wes Craven’s tale of teenagers terrorized by a killer in their dreams.” The fuckers gave it two stars if I recall. In the following years, his name popped up on TV more, usually for commercials of his follow-up movies: “From the creator of A Nightmare on Elm Street, Wes Craven, comes…” Shocker. The People Under the Stairs. The Serpent and the Rainbow. As I found and read Fangoria, and other stuff about horror, I learned more about him, but it really wasn’t until I was in high school and I saw interviews with Craven that I learned really learned about him. When I saw the news of his death last night, I was rocked. It came on the night before I was to start a new school year as Mr. Gauthier, so maybe I wasn’t as rocked as I may have been two weeks ago, when I wasn’t as stressed. Still, it was a shock and very, very sad. 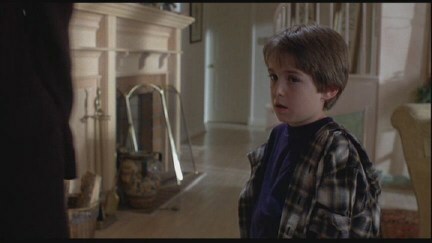 I can’t say I’ve seen every Wes Craven movie because I haven’t. I feel like I only saw the original The Last House on the Left in the last eight years. I saw The Hills Have Eyes sometime in the mid-1990s. I saw Shocker and The People Under the Stairs when they first came to cable. I know I saw The Serpent and the Rainbow but can’t remember when, though I think I was in high school. Deadly Friend was viewed not long after seeing A Nightmare on Elm Street the first time, but I didn’t know who Wes Craven was and it was on cable as I was discovering horror. I barely remember any of these movies except the first two. Have I seen Swamp Thing? I don’t know. I’ve definitely seen pieces of it, just as I’ve seen pieces of A Vampire in Brooklyn. Truth be told, I’m really quite astonished that I haven’t seen more of his movies. I really only know his creating and contributions to the A Nightmare on Elm Street series and directing the Scream movies. This upsets me. Craven has been someone I would’ve loved to have met. When I found out he bought a house on Martha’s Vineyard, a ferry ride away from where I live, I sometimes thought it might be cool to run into him somewhere, let him know how much he meant to me, and ask if he’d have coffee with me. I know it’s crazy talk, like a deranged stalker or something, but Craven had this feel about him that he was approachable and would sit down for a conversation. 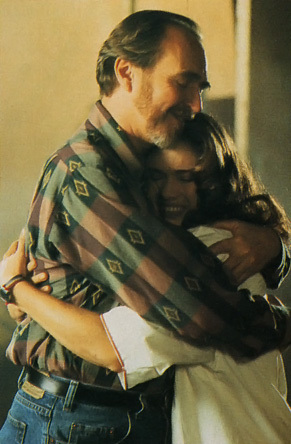 What I think was my favorite aspect of Wes Craven, other than writing and directing my two favorite Nightmares, the original and Wes Craven’s New Nightmare, is that he wasn’t just a guy who was into horror for the sake of making money, but that he was actually releasing fears, his own and others. When you look at someone like Sean S. Cunningham, creator of Friday the 13th (and mentor of Craven’s), this is a guy who made horror films for a fast buck. His producing of Craven’s first film, The Last House on the Left, came about because low-budget horror movies were starting to do well. He told Craven, who was itching to direct a movie, that if he wrote a horror movie, Cunningham would let him direct it. 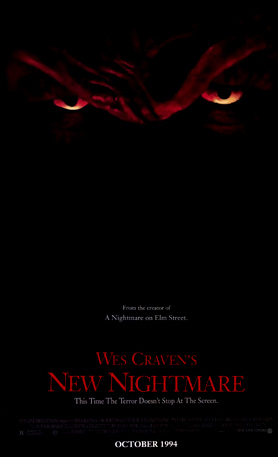 What probably wasn’t expected was that Craven would actually make a movie that was almost too dark, too scary, too violent, a movie that became an underground classic almost immediately. Craven loved cinema and understood how to scare. He saw it as cathartic and necessary. 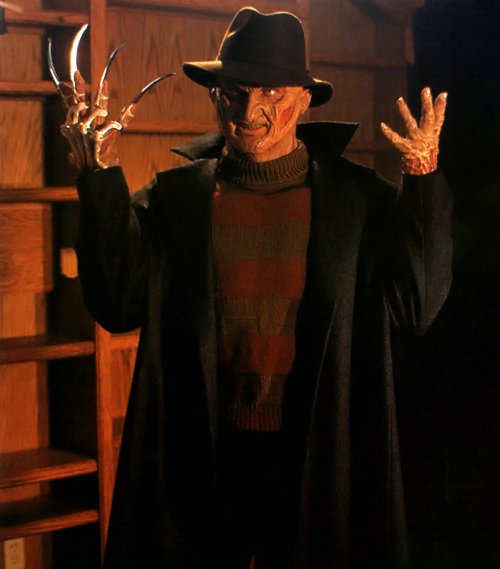 The creation of Fred Krueger is an amazing story of thought, feeling, and psychology. Breaking the mold of having a stunt person play the killer and instead hiring Robert Englund, who knew no boundaries to get the desired effect, Craven revolutionized the horror film bad guy. Suddenly they all had to have personalities, make quips, and find creative, supernatural ways of killing. A range of sharp objects and tools were no longer good enough, they had to have interesting weapons or a cool new way of killing. Then in 1994, Wes Craven’s New Nightmare just knocked the whole block castle down. It’s a shame it didn’t do better business at the box office, but the movie is, I think, a masterpiece. He asks important questions. Do horror films negatively impact their viewers? What about the people who make them? This line of questioning is woven throughout his Scream movies. 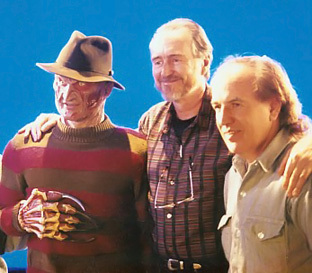 Wes Craven was 76. He was an old man who lived a great life. This doesn’t stop my sadness. A Nightmare on Elm Street is up there with Star Wars as movies that shaped me. Knowing that he will never make another movie, never impart more of his wisdom, and never scare the hell out of me deeply saddens me.